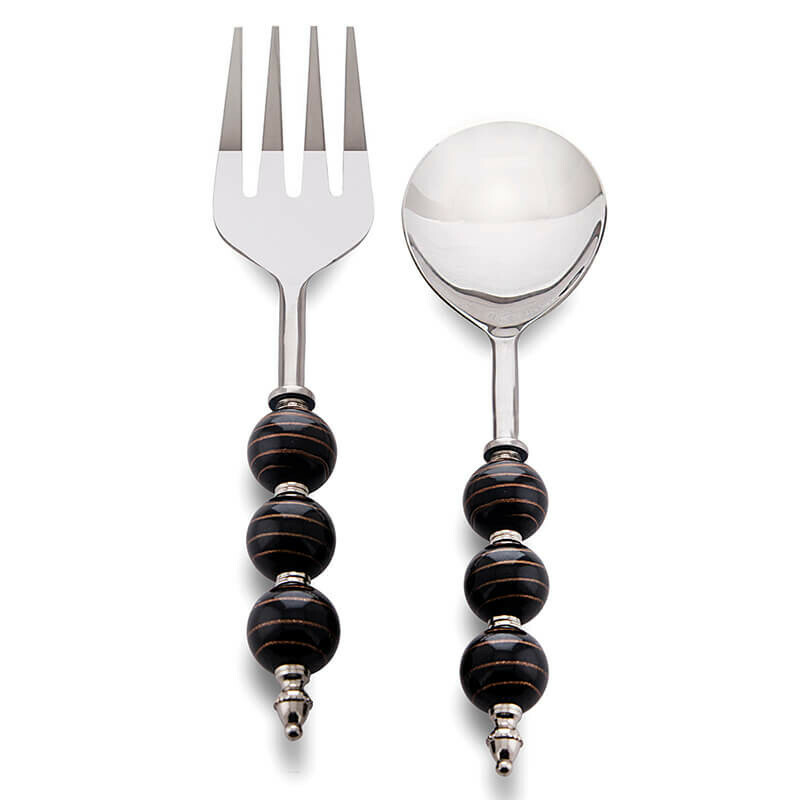 Ease up the tidiest work of serving the noodles with finesse. 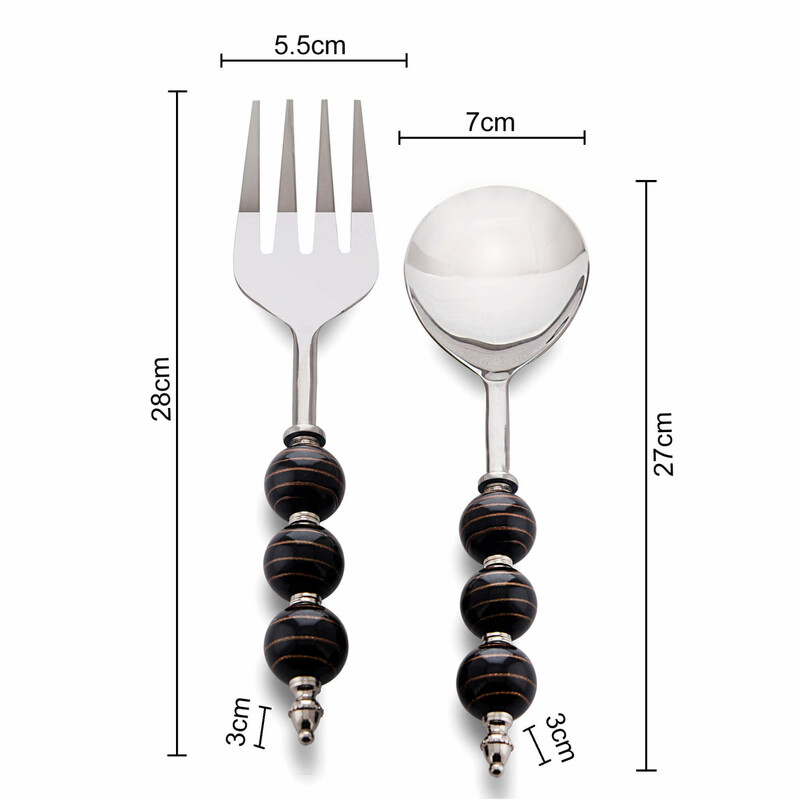 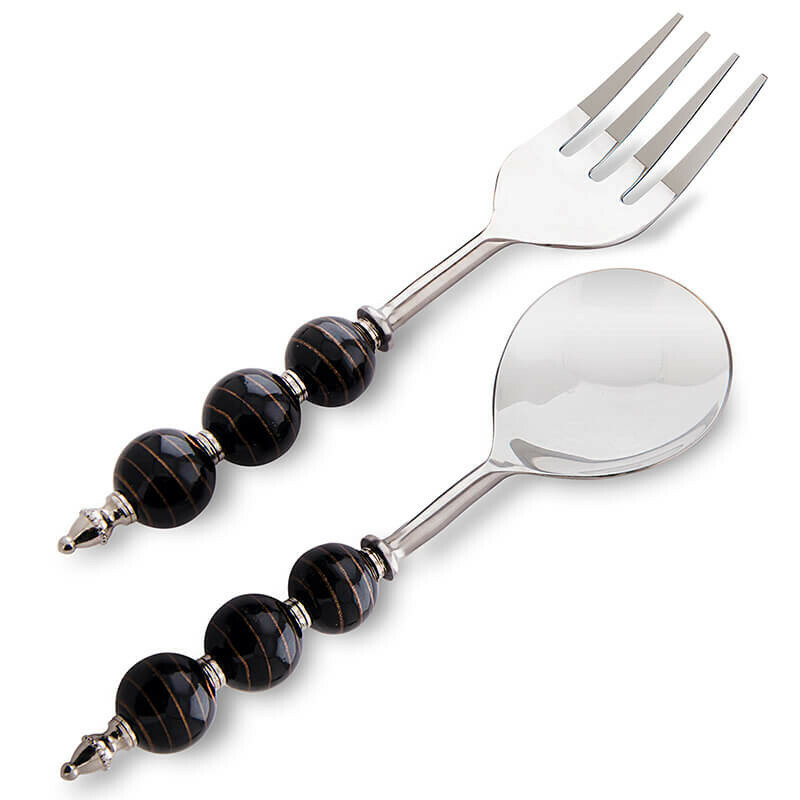 A delightful must for your sophisticated table setting. 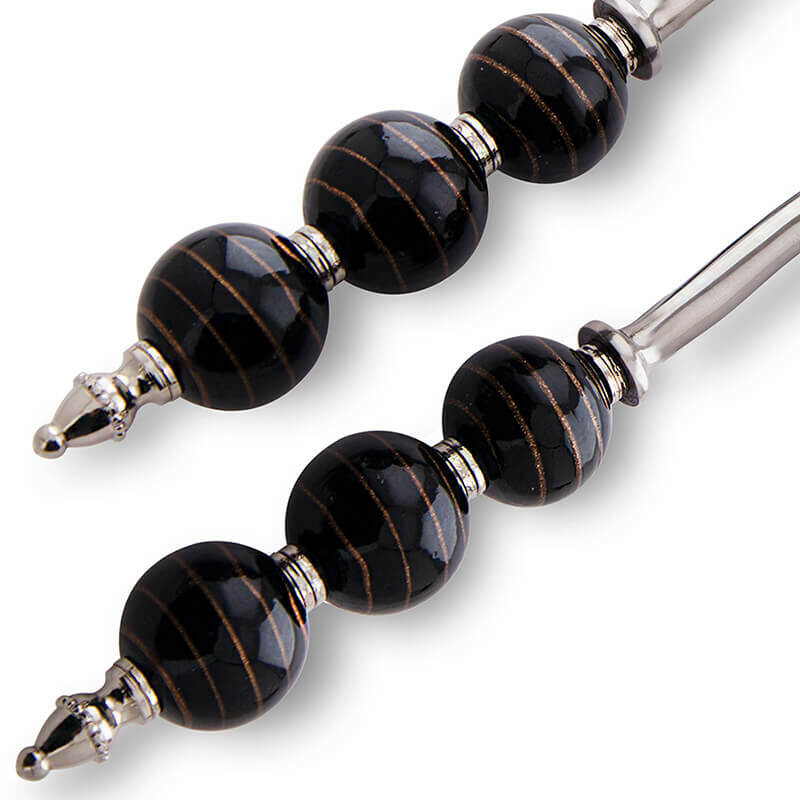 Made from finest quality of forged stainless steel and adorned with a Glass Beaded Handle.These beautiful black glass beads are hand-made with tiny pretty copper colour layer on them giving style and flair.